"In 1920, my ancestors owned the vineyards around where I developed our wine cellar on the site of an ancient horse stable. Domaine des Carabiniers was born around our emblem: the horse. Since 1997, a culture for organic farming was established naturally. 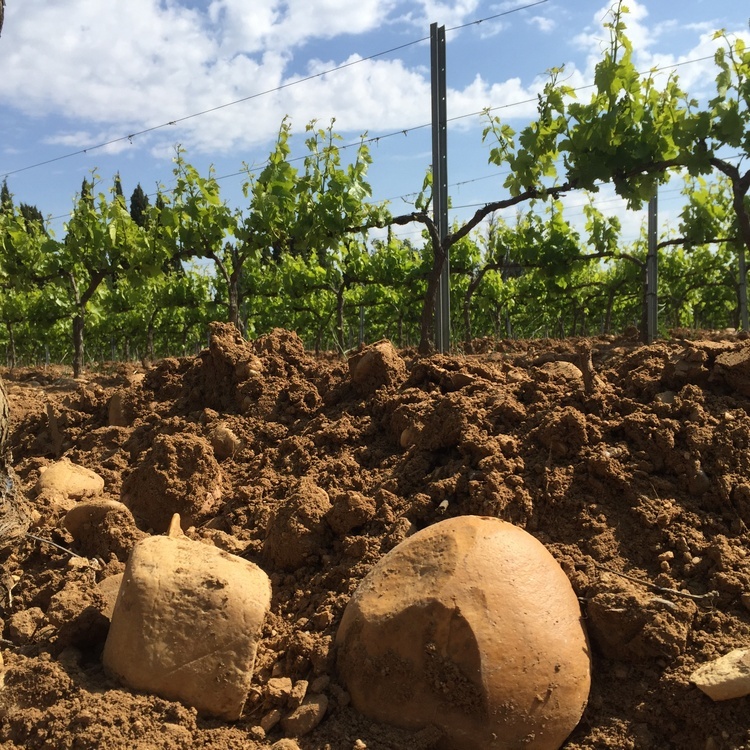 Pollution and impoverished soil, which was preventing the terroir to express itself, led me towards organic and biodynamic agriculture very early on. We can make great wines only with nature, not against it! 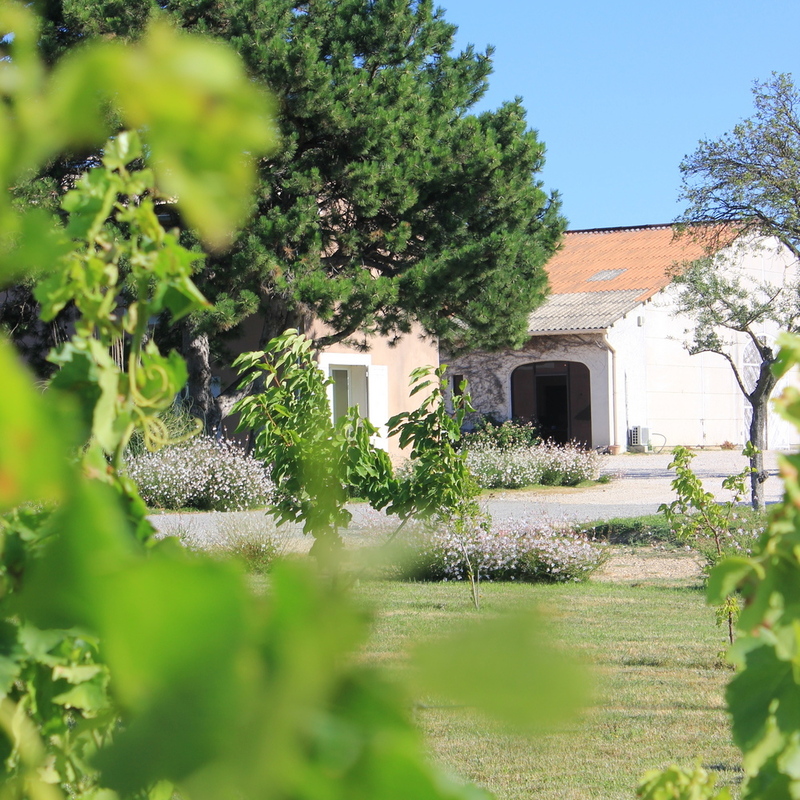 At the heart of the right bank of the Rhône river, Domaine des Carabiniers stretches out for a total of 50 hectares over the Tavel, Lirac and Côtes-du-Rhône appellations as well as IGP Pays d'Oc. 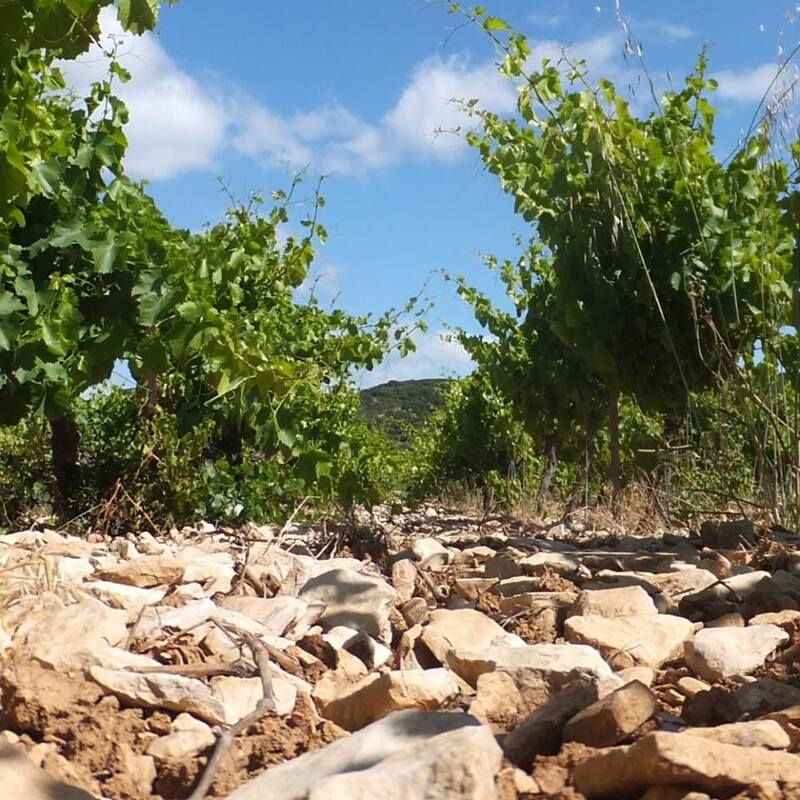 Vines grow from a terroir of sand, flagstone (lauzes) and rolled pebbles, nurtured by the enchanting power of Provence sun. It’s always a pleasure at the arrival of a new vintage. It lets us savour the smells of fresh grapes filling our cellar. 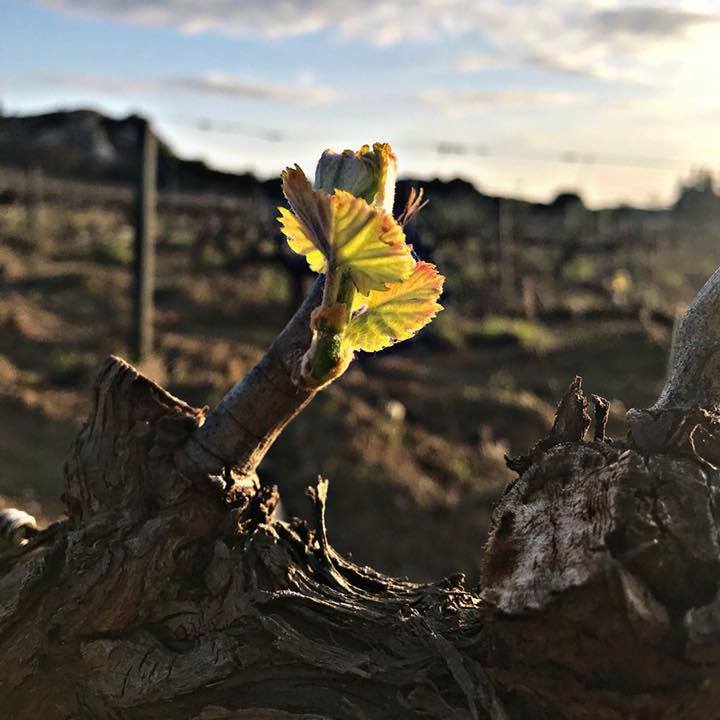 We rejoice, full of hope and passion, at the idea of producing wines brimming with terroir, varietals, colour, scents and aromas. New recognitions for our Lirac white! Decanter, Wine Advocate and Wine Enthusiast recognitions! New recognitions for our Lirac red! New recognitions for our Tavel rosé! Decanter and Wine Advocate recognitions! 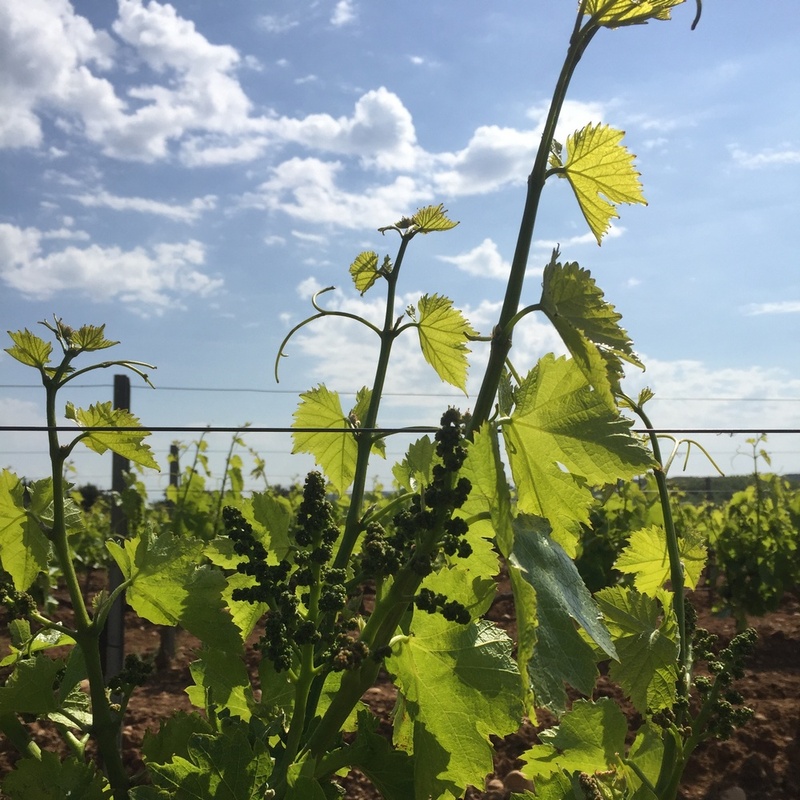 Discover the 2018 vintage notes as well as the tasting notes of the new vintage! Biodynamic Wine at the fair "Découvertes en Vallée du Rhône"
Come meet the team on the first fair dedicated to organic and biodynamic wines.